Stag Dare Cards – 24 Dare cards and challenges. Stag Dare Cards– 24 Dare cards and challenges. 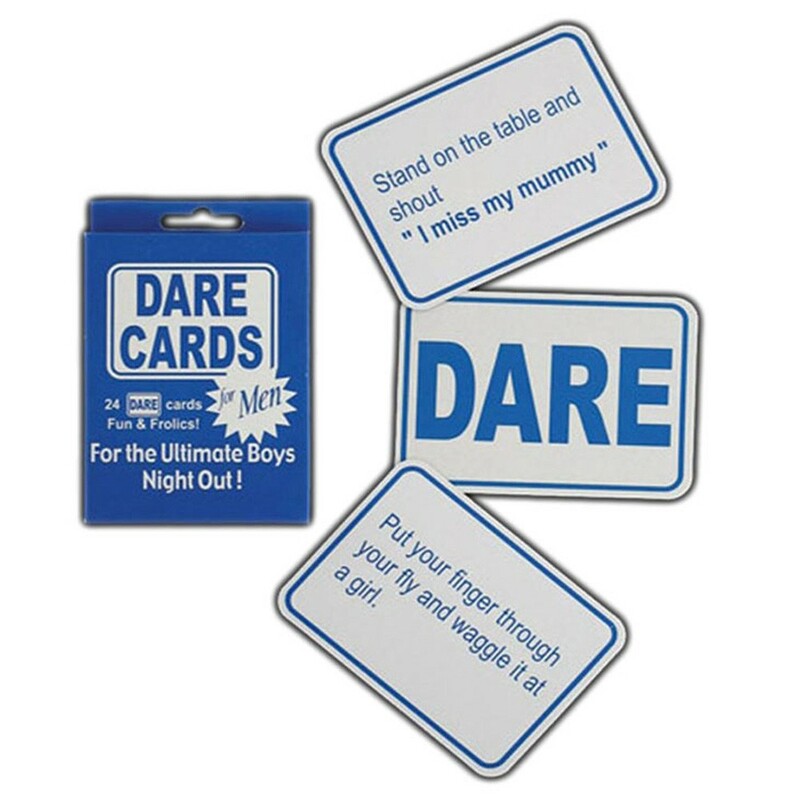 These Stag Dare Cards are brilliant fun to have with your friends on any night out if you are brave enough!